New Delhi–Expressing its unhappiness, the Supreme Court on Tuesday directed beleaguered liquor baron Vijay Mallya to disclose in full and within four weeks all his overseas assets, including details of the $40 million he got in February from British liquor major Diageo. The British company made the payment against acquisition of controlling stakes in Mallya’s United Spirits Ltd.
“We are not happy the way disclosure was made,” Justice Kurian Joseph observed. 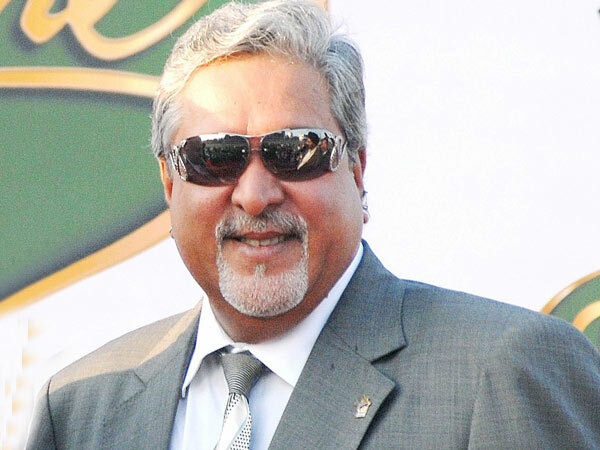 The bench of Justice Kurian Joseph and Justice Rohinton Nariman said Mallya will furnish the particulars of his foreign assets in a way he did regarding his assets in India. “We are prima facie of the view that Vijay Mallya has not made proper disclosure in terms of the order of April 7, 2016. The court’s direction came as Attorney General Mukul Rohatgi said the liquor baron did not furnish the details of his bank accounts, their nature, or particulars of his immovable properties, including cars. The court fixed November 24 for further hearing. “We expected you to tell us in detail what happened to $40 million. If you want to come clean, you should tell us what you have done (with $40 million),” the bench told senior counsel C.S. Vaidyanathan who appeared for Mallya. “Why don’t you tell us what happened with $40 million,” the court asked. Addressing the bench’s queries on why Mallya did not make disclosure about $40 million, Vaidyanathan said the April 7 order only sought details of movable and immovable assets, tangible and intangible, shares and other benefits and not the “receipt and expenditure” statements. 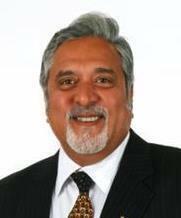 On April 7, the court had directed Mallya to “disclose the details of all his properties — movable, immovable, tangible, intangible, share holdings and any right, title or interest including beneficial interest and those held in fiduciary capacity, in private trusts, public trusts, companies, partnerships, limited liability partnerships, and/or any other entity/ies both in India and abroad etc. in any form whatsoever as on March 31, 2016”. At the outset of the hearing, Attorney General Mukul Rohatgi told the court that Mallya has taken all the creditors (banks) and the court for a ride since he did not disclose receiving $40 million from Diageo. Arguing that this $40 million belonged to the consortium of banks led by the State Bank of India, Rohatgi said that had Mallya disclosed the receipt of this money, “we would have taken steps for its attachment”. Urging the bench to direct Mallya to bring $40 million back to India, Rohatgi said that not only did the industrialist not make a full disclosure but also did not appear before the court in a contempt plea, as required under the Supreme Court Rules. Vaidyanathan dubbed as “incorrect” the Attorney General’s submission that they were not in the know of Mallya receiving $40 million and said the assets disclosure was compliant of the April 7 order. “We understand your first argument (government knew about Mallya receiving $40 million) but not your second argument (on not disclosing $40 million),” the court observed. The court is hearing a plea by a consortium of 13 banks, led by SBI, seeking the settlement of the Rs 9,000-crore loan advanced to Mallya’s now-grounded Kingfisher Airlines. Banks on the consortium, besides SBI, are the State Bank of Baroda, State Bank of Mysore, Axis Bank, Corporation Bank, Federal Bank, Indian Overseas Bank, Jammu and Kashmir Bank, IDBI Bank, Punjab National Bank, Punjab and Sind Bank, UCO Bank and United Bank of India.